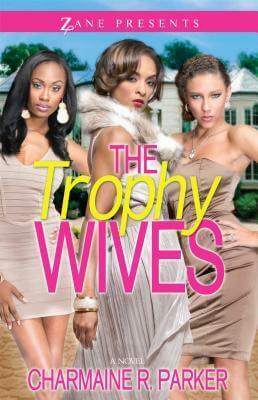 Charmaine R. Parker is the author of The Trophy Wives, her sophomore novel in which three friends discover that a life of luxury doesn’t always translate as paradise. 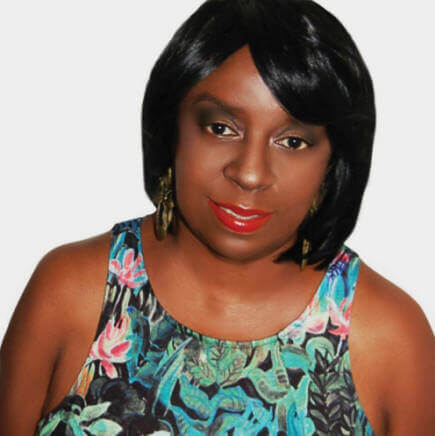 She is a journalist who entered her literary career when she joined her sister, bestselling author Zane, to expand Strebor Books. Currently, she is the publishing director for the imprint under Atria/Simon & Schuster. She started writing fiction as a child and worked numerous years in the newspaper industry, including as a metropolitan reporter and a sports copy editor. Born in North Carolina, she was raised in Washington, D.C. in a home with an expansive book collection. Both parents are educators and writers who stressed the importance of literature. 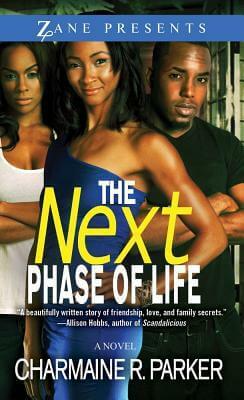 After a decade of editing and producing titles for Strebor, Charmaine decided to add the role of author and write her debut novel, The Next Phase of Life. She places a strong emphasis on character development. Both titles are contemporary women’s fiction, or chick lit, with deep messages she relates through her characters. She has a bachelor of fine arts from Howard University and a master’s in print journalism from the University of Southern California. 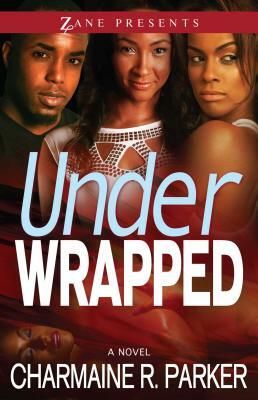 Tell us how much you like Charmaine R. Parker.